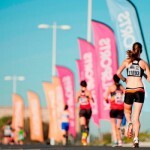 How much can you run in a marathon? There are some who believe that 30 miles is a good bet to prove that he is made for a marathon race. There are some who would still push that limit to a good 50 miles or so. But then, there are some who would want to go ten times that to push for a cause – and an act that is sure to catch many of us by awe! The Take of the Marathoner Who Would Run 500 km! 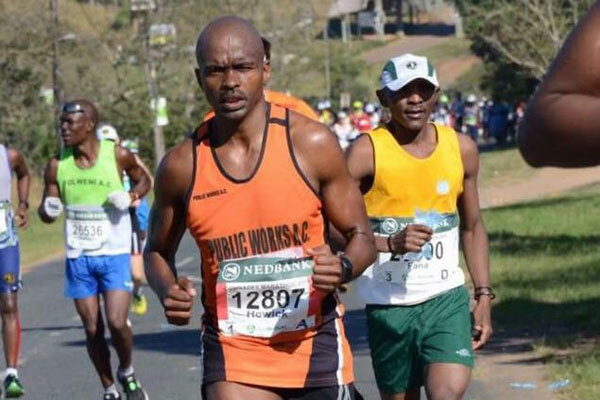 Howick Shasha Mashalane, a 38 year old experienced long distance runner is soon going to run more than 500 Km in marathon to raise an estimate of R50000 for the betterment of the young citizens of the country. The collected amount will be channelled into providing education and job opportunities for the youth via the Salesian Life Choices organisation. Mashalane has decided to use his capabilities for a good cause. He says that he would be happy to make a difference in other people’s lives by making use of this opportunity. Betway bettors believe that he will be able to make it. Mashalane is a resident of Limpopo and the deputy director of public works, roads and infrastructure department in the province. He would be competing in Washie Ultramarathon for the first time in his life, covering 160 Km over a period 2 days. The total distance to be covered in the 8 marathons which he will be running this year is close to over 500 Km. He has participated in several marathons and races over the past few years. This time, Mashalane has decided to put his passion of running to good use. He is making a constant effort to gather as many contributors as he can. Founded in the year 2005, the Salesian Life Choice organisation promotes the teaching of coding skills to the young minds of the country. In its initiative to expand itself and cover 120 new learners in 2018, the organisation will receive a hefty contribution due to Mashalane’s participation. The Salesian Life Choice organisation provides life long job opportunities to the youth by teaching them coding skills for a period of 12 months, consisting 6 months of training and the other 6 months of paid internships under notable industries and companies. This organisation has transformed the lives of nearly 20000 people with a decade of dedication and selfless service. Sofia Neves, the Managing Director of Salesian Life Choice has expressed deepest gratitude to Howick Shasha Mashalane for his generosity. All 8 marathons to be run by Mashalane are spread over a period of 6 months, from June 2018 to November 2018. He will begin with Comrades on 10th June and end the campaign with Sani Stagger on 24th November. Each of the contributors of the marathon will make a donation of R100 for every 1 Km run by Mashalane. It isn’t just a great marathon that we are looking at but a great cause too!